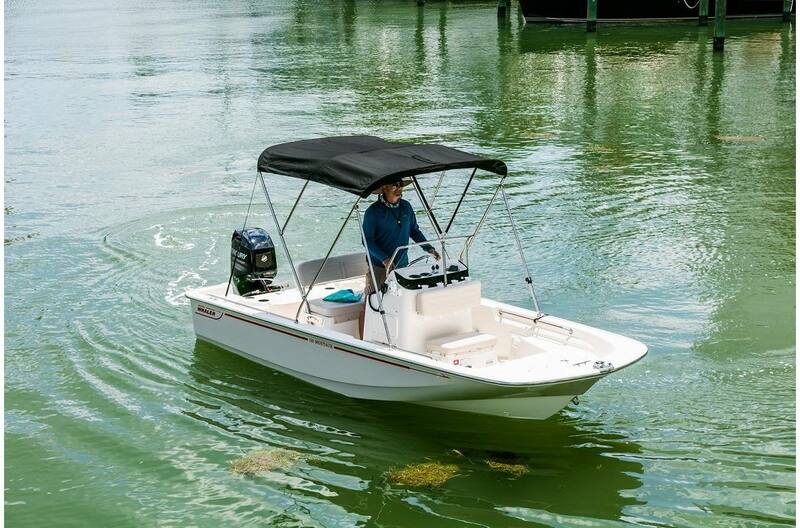 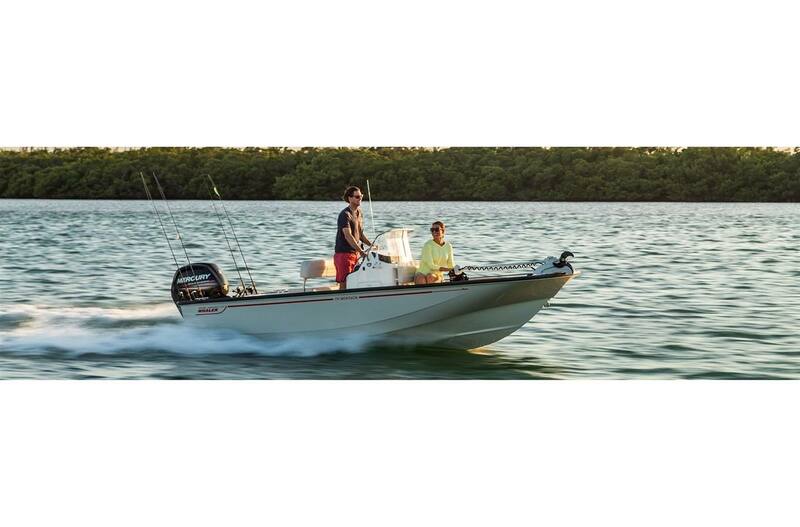 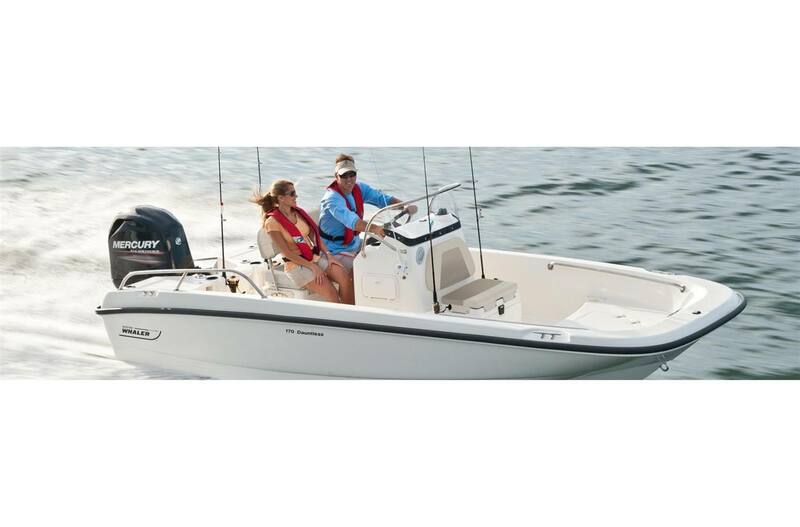 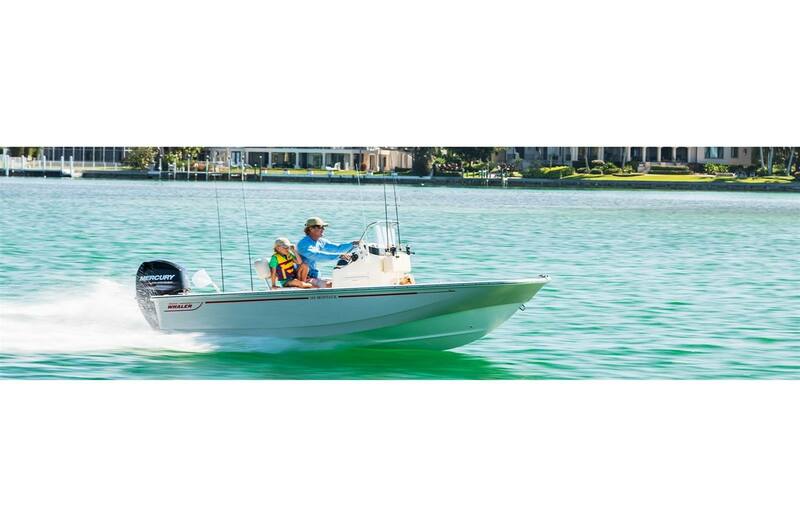 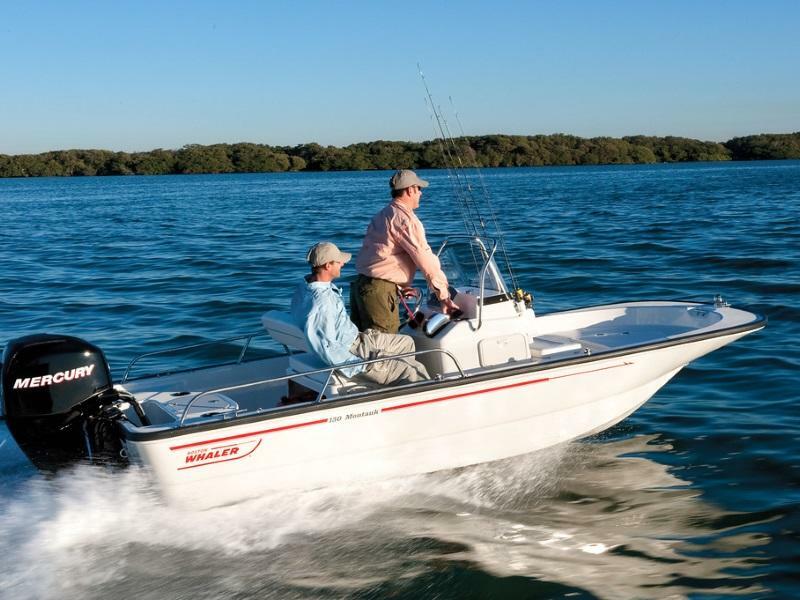 Start your next trip off with a versatile center console boat from M & P Mercury Sales! 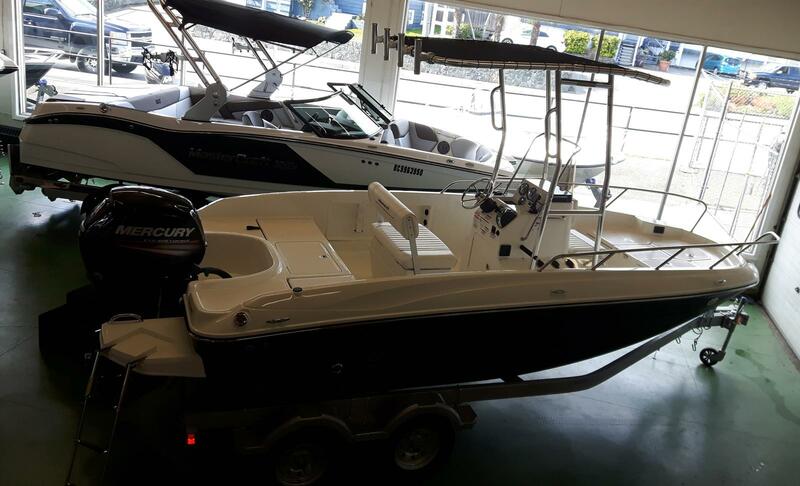 We have a great selection of center consoles for sale at our marine dealerships in Burnaby and Nanaimo, British Columbia. 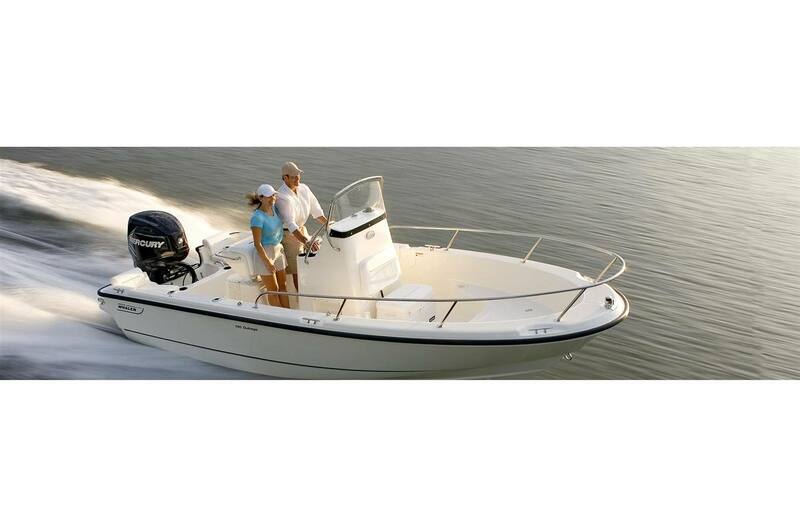 Stop by today to find a center console that fits your needs, we proudly serve Victoria and Okanogan, CA.